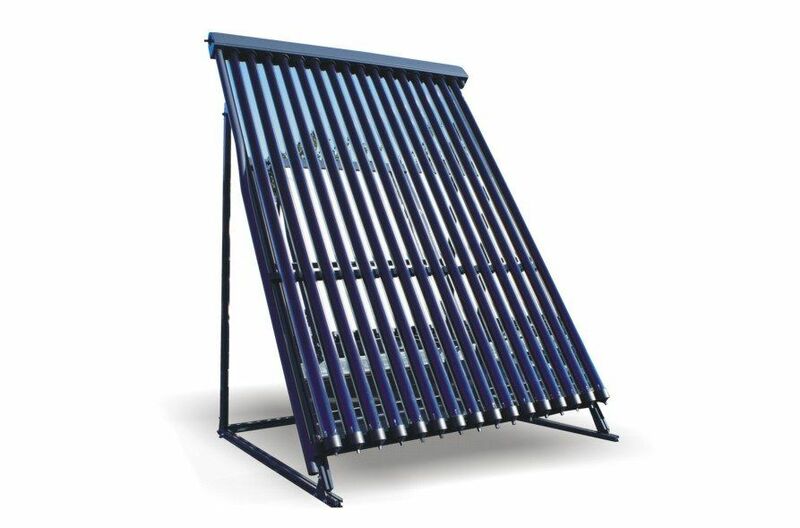 Solar Thermal Hot Water for Reduced Environmental Impact. One of the most effective steps you can take in reducing your carbon footprint is to install a Thermex Solar Hot Water System. With families and businesses more concerned than ever about rising energy costs and less water being available for hydro generation, the Thermex Solar range offers you an affordable energy solution. Thermex Solar Hot Water Systems are available to cover all requirements for heating and domestic hot water needs, whether as a hot water boost for a small domestic home or large scale preheat system for a base hospital. Reduce your carbon footprint. As far as we can tell the Sun is not due to stop shining anytime soon so it provides us with relatively limitless amounts of energy that you can use without adding to climate change. Lower your energy bills. Once the installation costs are accounted for, the system runs for free when there is enough sunlight available, not something we normally have much trouble with in Australia. Works all year round. Augmented by a backup water heater, the system will produce constant hot water and space heating on cloudy days, during the winter and even at night time. Twenty year warranty. Subject to conditions on the care of your solar hot water heating system, an industry beating, twenty year warranty is in place to provide you with peace of mind. When your solar hot water system can’t operate at its desired maximum performance due to poor weather or when demand has been extremely high, the gas boost system will boost the water temperature being drawn for immediate use. Only water stored in the tank at less than 60°C will be boosted to ensure that you never run out of hot water.